In 1816, the Church in France, suffering the effects of the French Revolution was in need of revival. Responding to this need, Fr. Eugene de Mazenod called together a group of priests whose main purpose would be to preach the Gospel to the poor working people of southern France. Other priests, drawn by the work of these men, soon joined the group and in 1826 they received papal approval as a Religious Congregation under the patronage of Mary Immaculate. Fr. de Mazenod eventually became the Bishop of Marseilles. At his death in 1861, 400 Oblates were working in Europe, Asia, Africa and America. 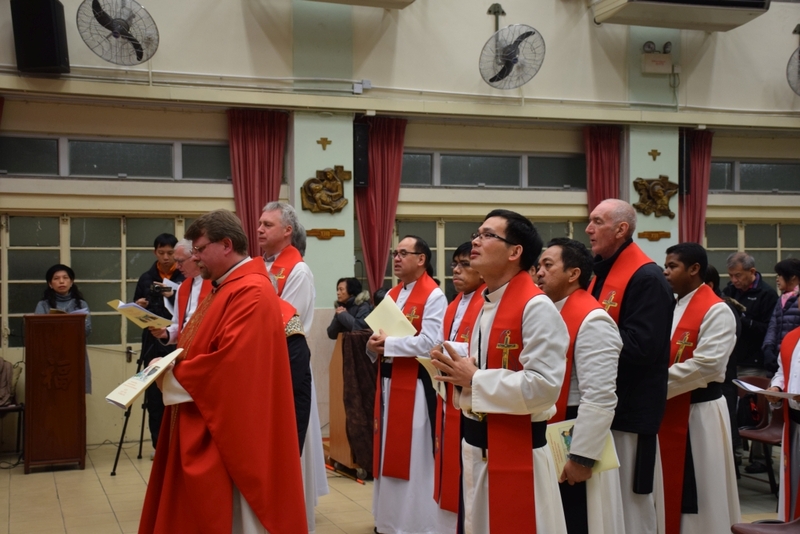 Today, over 4,000 Oblate priests and brothers work in 68 countries, on every continent. 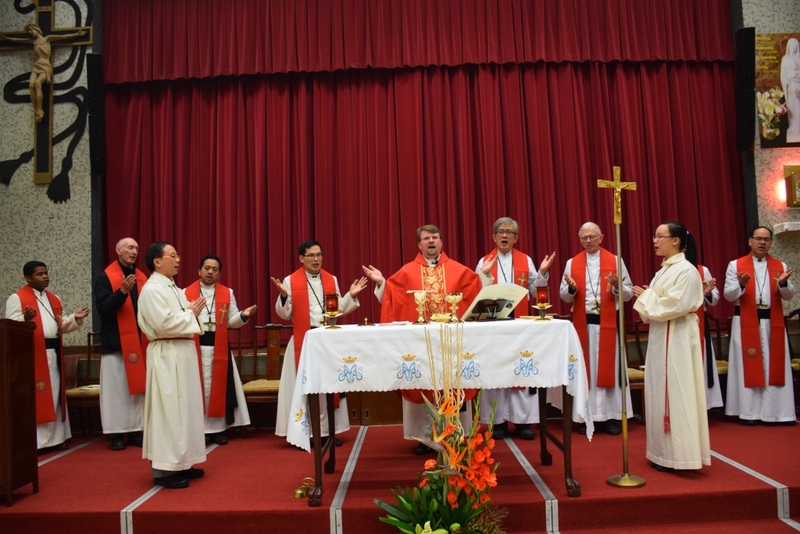 The Oblates arrived in China (Hong Kong) in 1967. They build Notre Dame College and began serving at Notre Dame Parish. Until now they are working in two parishes and three schools. 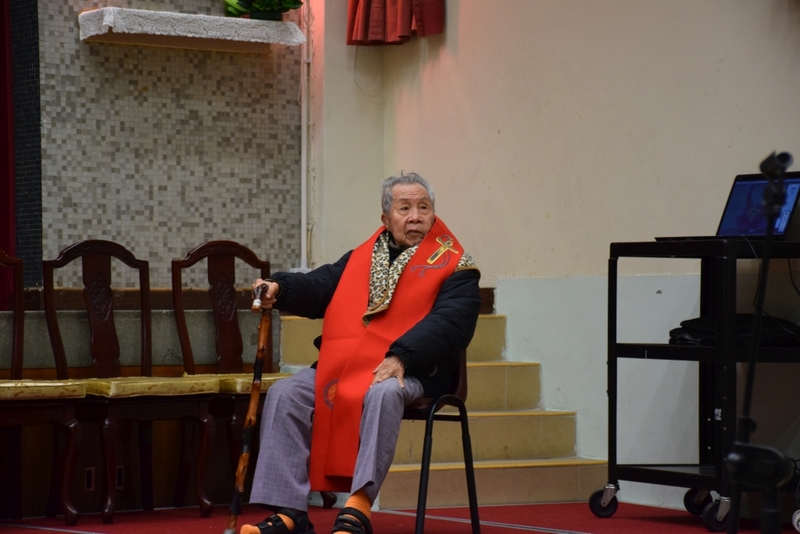 Through work in parishes and schools they became known throughout Hong Kong and Mainland China. 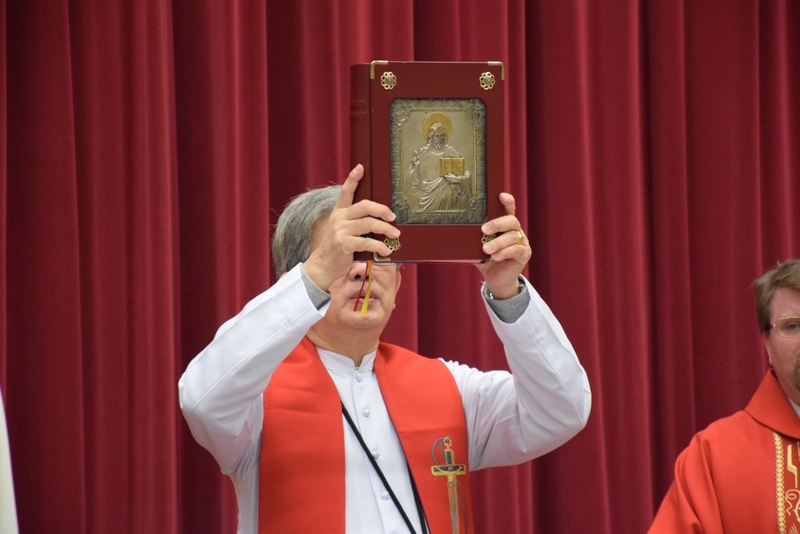 Oblate comes from the Latin word ‘Oblatus’ which means an ‘offering’ or ‘a gift given’ and signifies the total gift of one’s life to God and the Church that the Oblate missionary makes when he takes his final vows. Is it possible to define an Oblate? What did the Founder, St. Eugene De Mazenod, expect of him? 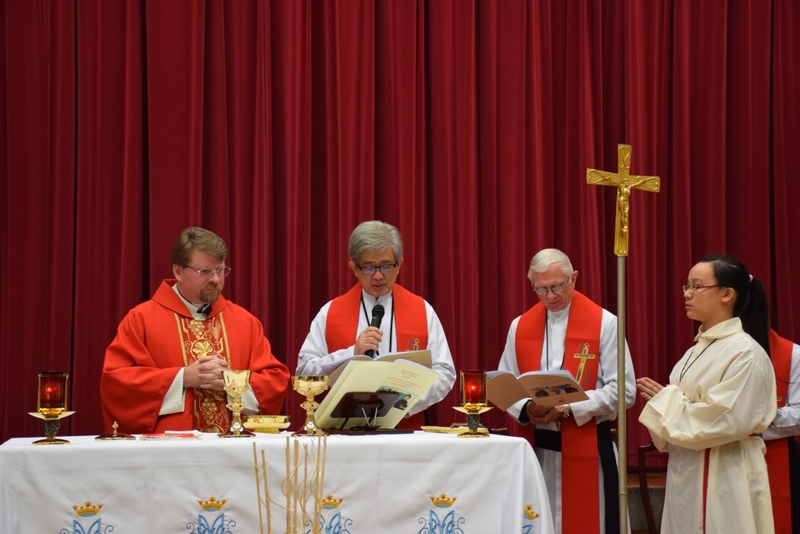 Above all, an Oblate is a Man of Jesus Christ. He has experienced Christ. He has heard the Master’s call to leave all and follow Him. Therefore he has left his possessions, his family, and the possibility of establishing his own family. He strives to live of Jesus and to share His mission. 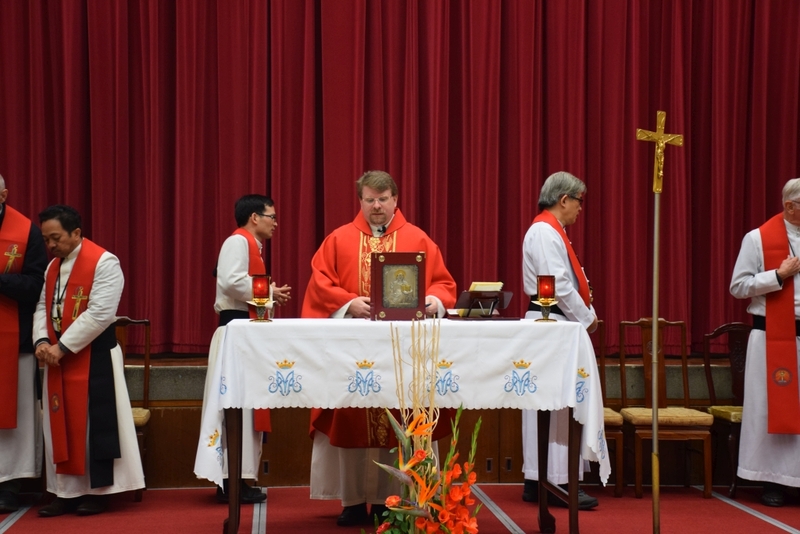 The Oblates is also the Man of the Poor. He is well aware of the misery of the world and he is profoundly affected by it. In the cry of the poor, with their many faces, he has heard the call of Jesus. These poor include unloved adolescents, the unemployed, the sick, prisoners, migrants, everyone who suffers from injustice or who has never heard of Jesus or who has forgotten Him. He loves these poor in a particular way and desires to make known to them their own greatness and dignity in Jesus Christ. 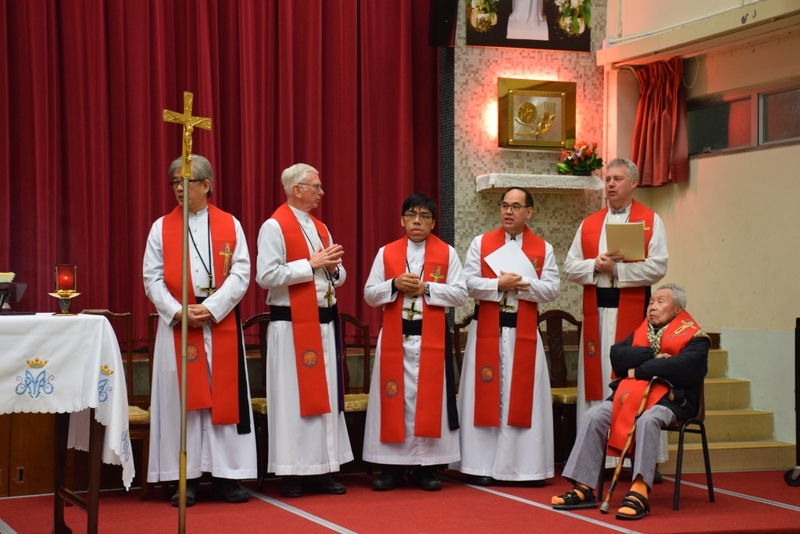 The Oblate is also a Man of the Church. For him, Jeus Christ and Church are the one. To love the Church is to love Jesus Christ and that means to be a Man of the Pope and the Bishops. The salvation of the poor, their true growth and happiness, is in the Church, the people of God. The Oblate sees this. The Oblate is a Man of the Virgin Mary. In pledging himself to follow Christ, he has met His Mother, the Immaculate Virgin and like the apostle John, has taken her home with him. In his life, she has become a support, a discreet and constant presence. He shares his sufferings and joys as a missionary with her. He tries to make her known and loved. The Oblate is all of that at same time! At first glance, you might only notice one aspect. If you look more deeply, you will quickly discover other gifts. 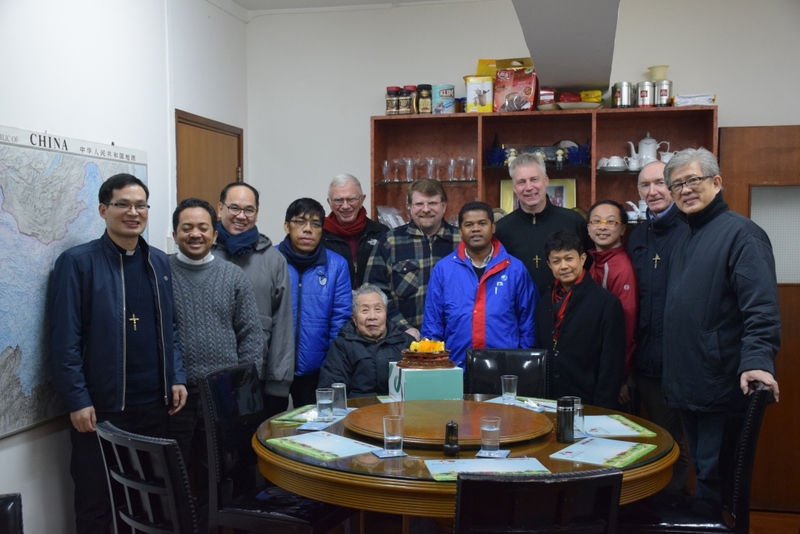 You will see that the life of an Oblate and his mission are lived in apostolic community with pthers who share the same ideal. 19-21,Man Lai Road, Shatin, N.T.